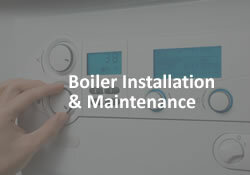 Here at G&M Heating Utilities Ltd, we provide an all-encompassing full property maintenance service that will allow you to maintain a safe, happy and welcoming living or working environment. 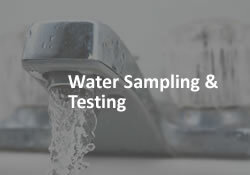 Specialising in providing a customer focused maintenance service for commercial, residential and social housing has become second nature. 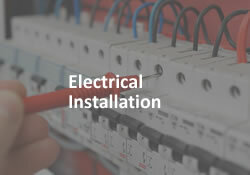 For us, our goal has always been to provide property maintenance solutions that not only deliver excellent product installation, but also support a whole host of repairs and services. 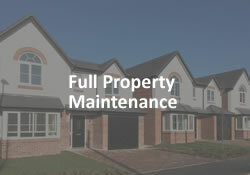 After all, in any living or working space, it’s inevitable that things will breakdown from time to time, or even succumb to everyday wear and tear however, a property maintenance service can help to prevent costly repairs or sudden breakdowns by discovering and addressing any potential issues early. No job is off limits and our team always go above beyond to deliver the highest standard of customer service from the moment you get in touch. For us, our property maintenance service has always been about improving the safety, performance, components and comfort of the spaces that you spend the most time in. 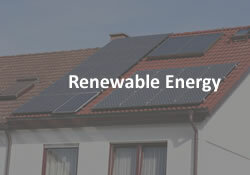 We make your property our business and our Gas Safe, high skilled engineers always go that extra mile to ensure that you are 100% satisfied with the service you have received, from the moment they land on your doorstep. We are proud to be able to offer all of our residential, commercial and social housing customers free advice, free home visits and free quotations, so you will always know where you stand with us from the offset. 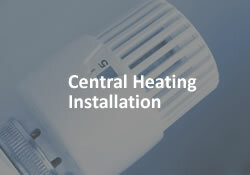 Established in 2010 and based in Ashton-in-Makerfield from our Home Energy Advice Centre, the G&M Heating team is dedicated to delivering the best possible service, at the best possible price. 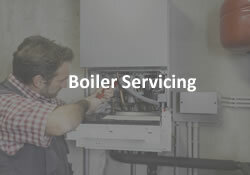 Offering all aspects of heating, plumbing and gas services, we consistently deliver an outstanding standard of service that always puts your needs first. It is this approach that what has continued to drive our business forward in the right direction and has allowed us to forge strong relationships with businesses across a diverse range of sectors. Our highly skilled team always treat your property with the highest level of care and respect from the moment they walk through the door, and of course, we always aim to complete every project with little disruption to your everyday life. 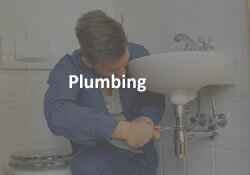 If you require any further information about any of our property maintenance services, or any of our heating and plumbing solutions, or even a free, no obligation quote, please do not hesitate to get in touch. Our friendly, helpful and understanding team is always on hand to help. Get in touch today via email or give us a call on 01942 718 593 .